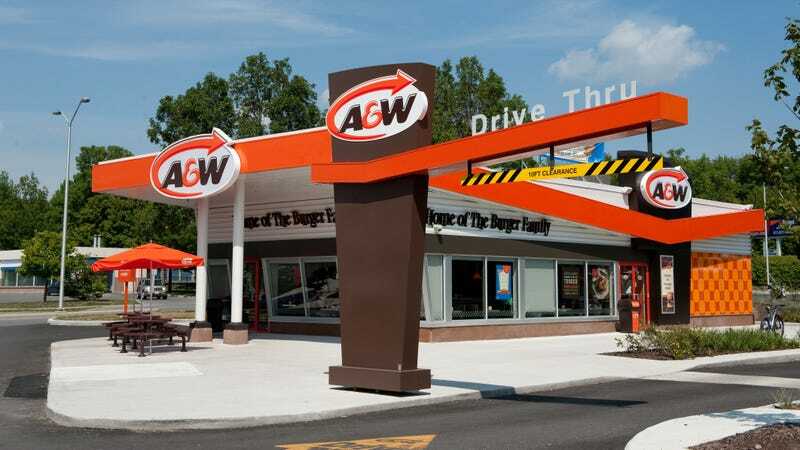 On this list of 15 fast-food restaurants, only about a third or less of consumers were inspired to visit chains like A&W, Quizno’s Subs, Hooters, Jimmy John’s, and Buffalo Wild Wings due to brand loyalty. But what is delicious mall pretzel stand Auntie Anne’s doing on there? Burger King is the fourth least-popular, with only 33 percent of customers reporting brand loyalty over convenience. But another burger titan tops the list: RD reports that “When it comes to brand loyalty, McDonald’s is by far the least popular fast food restaurant in America. Only 28 percent of people surveyed said they would eat there because of the brand, meaning people typically visit the Golden Arches out of pure convenience.” Seems like the prevalence of Mickey D’s restaurants accounts for the chain’s current success more than that brand loyalty factor.